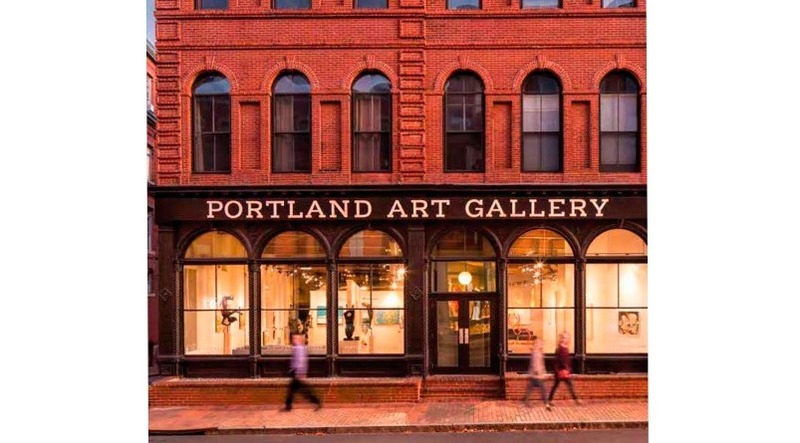 Established in 2014, Portland Art Gallery features emerging and established artists who share a connection to Maine. The gallery is comprised of two spacious rooms filled with natural light, located in the heart of Portland's historic Old Port. Exhibitions change monthly and opening receptions are held on the first Thursday of the month in our newly renovated reception room. 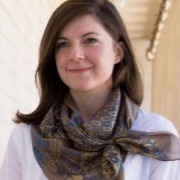 Emily was born and raised in Southern California and received a BA from UC Berkeley in 1992. More recently, she has made her home in Maine for the past 8 years; a state that holds deep and abiding family ties and connections. Ann possess a love of fine art rooted in her family's legacy of its creation, promotion, exhibition, restoration, and dealership. She was exposed to the art world by her father, a noted fine artist in the Greater Boston area, and her grandfather and uncle, who owned Chapellier Galleries of NYC, a dealer of early American art and the Ashcan School. She assists her husband, Michael, in promoting and exhibiting his fine contemporary watercolors in the Greater Portland and Boothbay Harbor areas. 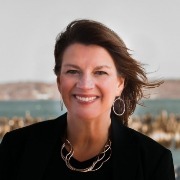 In addition to her fine art experience, Ann had a 30-year career in HR Management and Executive Recruitment. 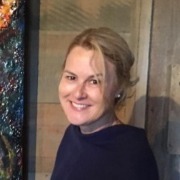 Missy joined Portland Art Gallery in 2018 after moving to Maine in 2016. She received her Bachelor's Degree in Humanities and Fine Art from Carnegie Mellon University in 2010, then moved to New York City to pursue a career in arts administration. 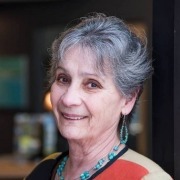 She left the city in 2013 to research Anatolian textiles in Turkey with a Fulbright Fellowship, then traveled the globe in the following years through the support of seven art residency fellowships. In addition to working at Portland Art Gallery, she teaches art workshops and contributes illustrations for books published by Penguin Random House and Abrams.